Accountable Care Unit (ACU® care model) briefing video with Dr. Jason Stein to Australian and New Zealand healthcare leaders about the ACU care model. Watched enough? Looking to improve your team’s communication and patient-centered care? If you’re in the North American or European region, contact us. If you’re in the Australasia region, contact Bruce Joy directly to discuss it. Chapters: The video has “instant access” links to help you review sections you find most useful. Hover your mouse over the video and click on the “Chapters” button to view the list of chapters. Click on the chapter headings to explore the video. Controls: There are controls for full-screen view, chapter listing/access, and the playback speed and video quality. The controls appear when you hover or click on the video. Share with colleagues? 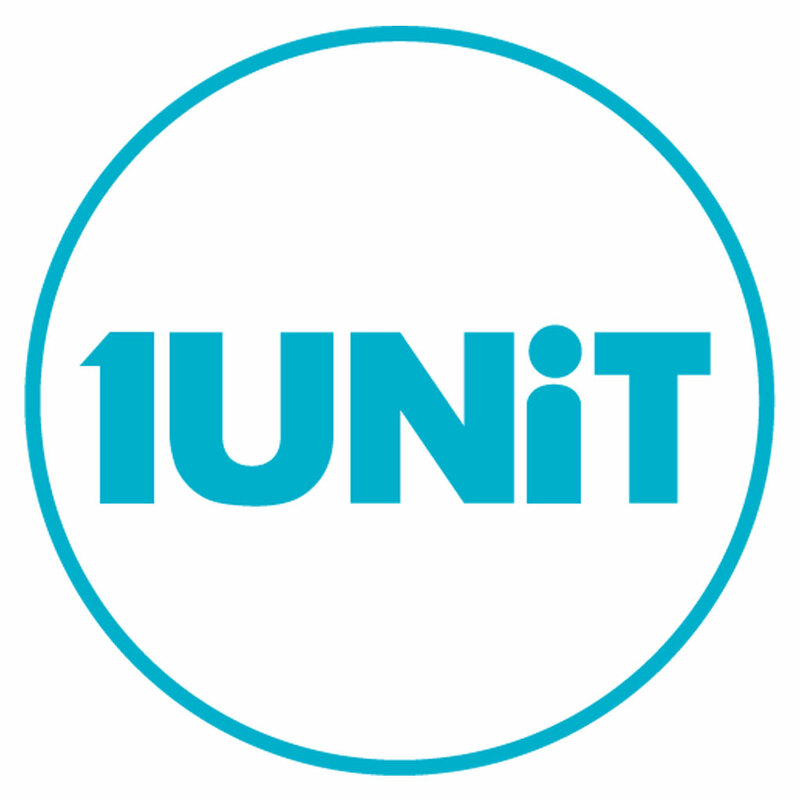 We invite you to copy the URL of this webpage – https://1unit.com.au/acu-briefing-video – and share it with your colleagues. Findings provide evidence that the ACU structure and SIBR process have a dual benefit of improved job satisfaction and patient quality of care. Every day, physicians and staff on the Verdi 5 North General Medicine unit participate with their patients in Structured Interdisciplinary Bedside Rounds as part of their Accountable Care Unit.